With most of us having too much to do and not enough time to do it these days, fitting in lunch, let alone something hearty, filling and not from a drive-up window, can present quite a challenge. 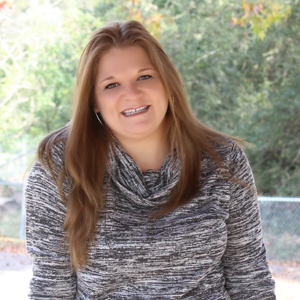 As a work from home mom, with two kids in school, you would think I must have time to fit in lunch somewhere, but my schedule seems to fill up faster than I intend it to. Even though I am busy, I try to make sure I eat balanced meals throughout the day and here are my tips for making lunch fast when your time is short. Do as much prep-work as you can beforehand. If this means cutting up produce, making bean burritos one night and sticking them in the freezer or pre-cooking some chicken and shredding it, you will find that doing so will save you a lot of time. 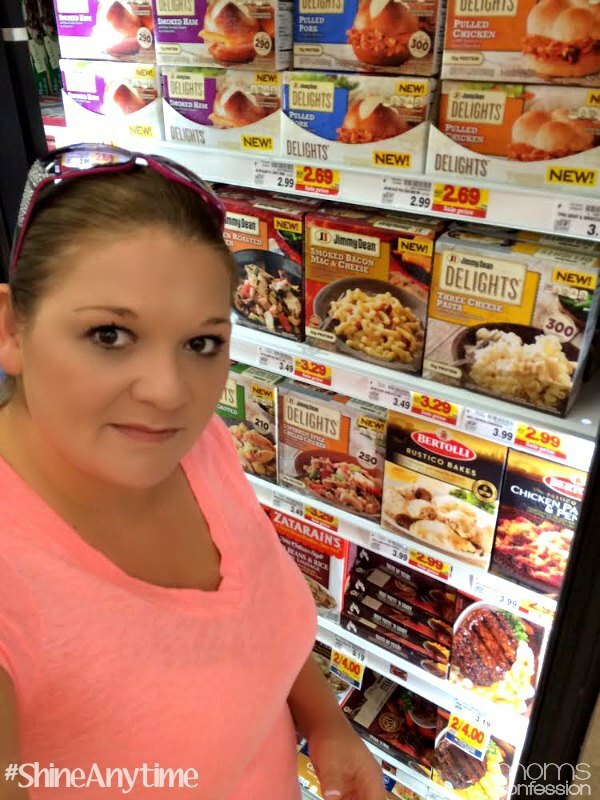 Make use of “smart” convenience foods. They can help you save so much time when it comes to preparing meals for your family (especially lunch). For instance, there are these new Jimmy Dean® frozen lunch or dinner entrées available at Kroger. I used the Grilled Steak one to make easy Steak & Potato Quesadillas for lunch one day and they were amazing! They were quick to prepare and tasted awesome. Plan your lunches ahead of time. 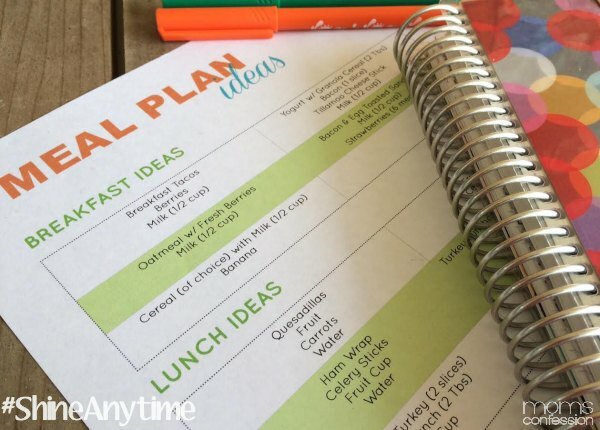 Most people consider meal planning a dinner thing, but if you plan your lunches, you will be able to know what you need to prep beforehand as well as what kinds of things you will need to add to your grocery list. Plan to use leftovers from dinner for your lunches. For instance, if you make Tex-Mex one night, use the leftover sour cream, shredded cheese and beans for a quesadilla like I did with just the addition of the Jimmy Dean® Grilled Steak Base Bowl. If you can plan on leftovers for lunch, you won’t even need to spend that much on your lunch menu. Make your food portable. One of the biggest reasons fast food is so enticing for meals on the go like lunch is the fact that it can be eaten on the run in the car. 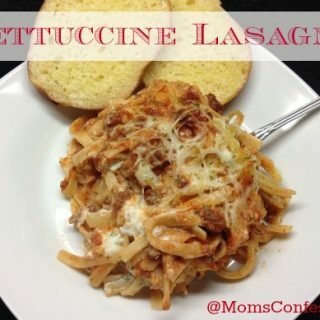 Sit down and brainstorm meals that are easy to prepare and can be eaten while you are out and about. This way, you will be less tempted to stop at the gas station or fast food drive-thru. 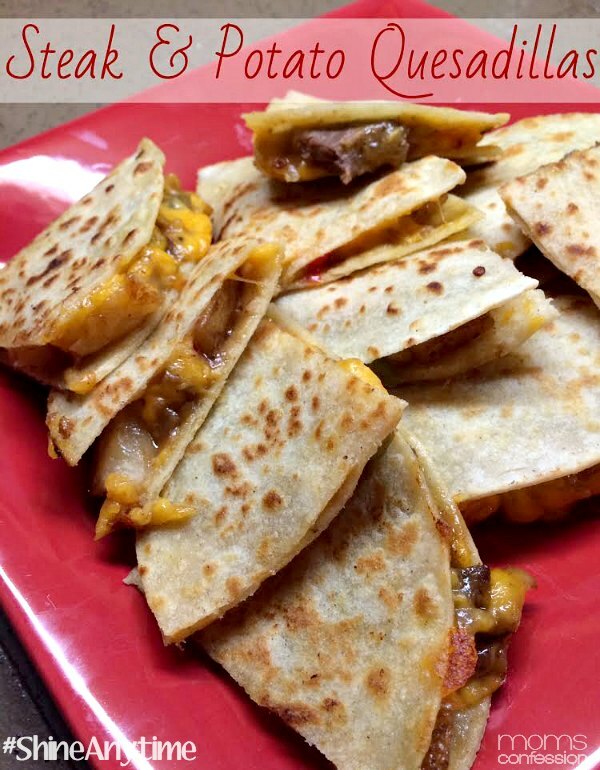 Make these Steak & Potato Quesadillas for lunch this week!! Heat grilled steak base bowl in the microwave per the instructions on the packaging. Remove steak bowl from microwave and stir. Place the corn tortilla (buttered side down) on a griddle or in your frying pan on medium heat. Add about 1/3 of the steak bowl onto the corn tortilla then add a pinch (decent pinch) of cheese on steak mix. Flip over and allow the other side to semi-brown as well. Remove from heat and slice into quarters. 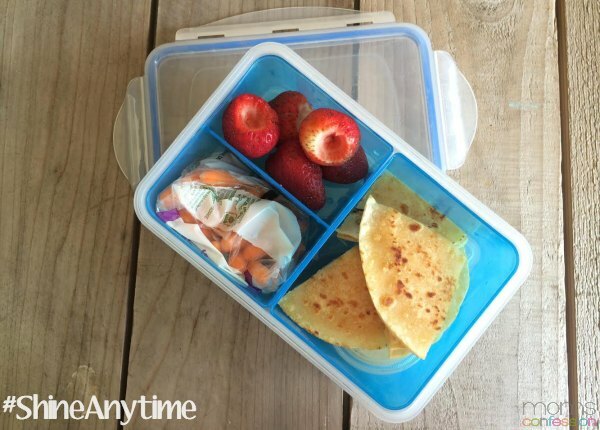 Place in your lunch box container or a ziploc bag for a delicious lunch on the go! 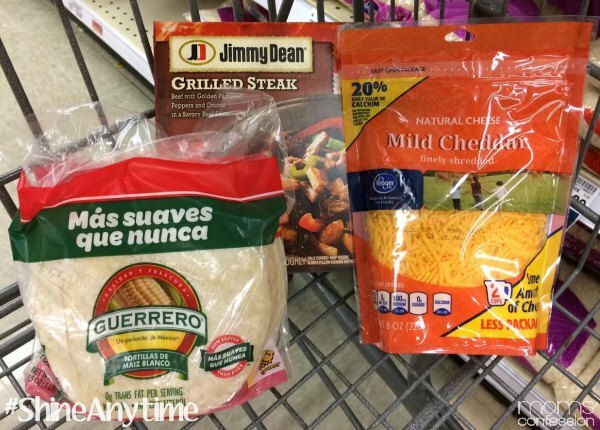 Want to save on the new favorite Jimmy Dean® lunch and dinner products? If you shop at elsewhere in the Kroger family of stores, don’t worry, there is a coupon for you too! 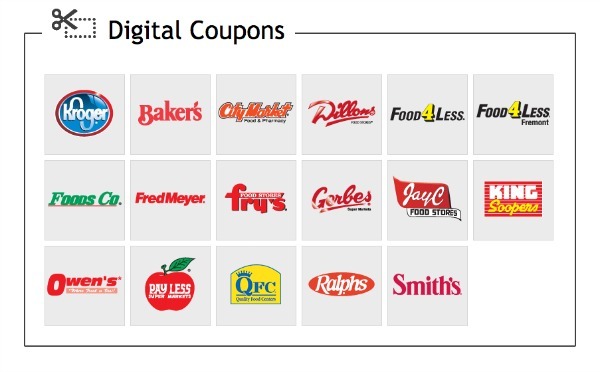 Select your store from this link, then check out the frozen foods category: http://kroger.softcoin.com/programs/kroger/digital_coupons/?campaign=DigitalCoupons It’s as easy a click and you can save in-store without having to clip coupons!! Before you leave, check out all the new Jimmy Dean® Beyond Breakfast Items that are available at Kroger stores! And also be sure to follow Jimmy Dean® on Facebook and Pinterest…they always share new recipes, tips and delicious goodness you don’t want to miss out on!! What are your tips for making sure you fit in a hearty lunch into your busy day? I’m a fan of steak and potatoes fixed any way! Yum.